Purchasing a box of tampons and 5 chocolate candy bars will get you pretty fast service at the checkout counter. No words were exchanged as the items were laid on the counter. The clerk quickly (and I might add a little nervously) scanned the items. I think she was thinking "this chick is gonna go PMS crazy all up in here". It didn't dawn on me until I was outside the irony of my purchase. 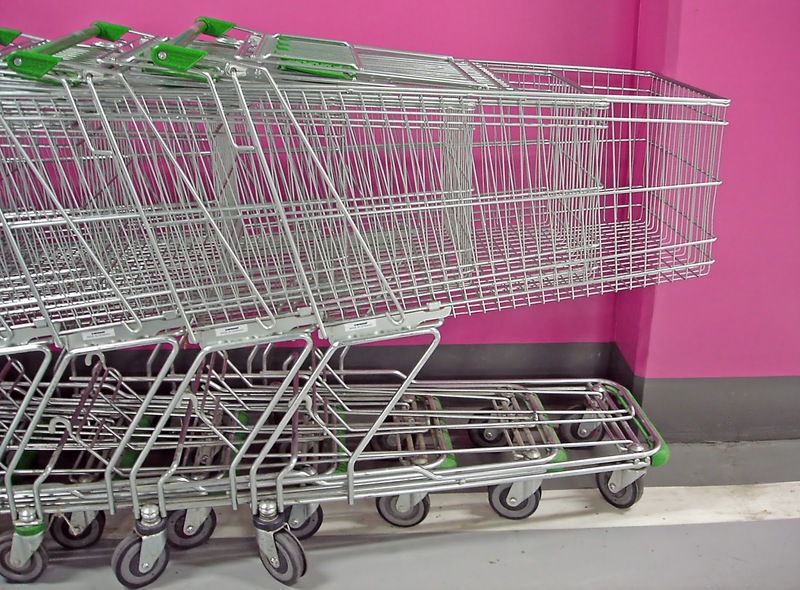 Remember the days when you used to hide them in the cart? ...the tampons, not the chocolate. I think now I hide chocolate. I've told so many people how I want to cut down on sugar, that I find myself slinking around corners at the grocery store trying to make my purchase of illegal chocolate goods before I can get caught. But I remember the days when purchasing tampons were the most embarrassing thing ever. Trust me after pushing a kid with a head WAY too big to come out of the pelvis of this body, there are other products (that I will spare mentioning) way more embarrassing than the cotton bullet. My mom is probably thinking, "I can't believe she just wrote that'. Sorry, it must be the sugar buzz that I'm experiencing right now or the fact that I'm procrastinating. And I'm not a procrastinator. But I just don't want to do the laundry. And I don't want to clean up around the house.